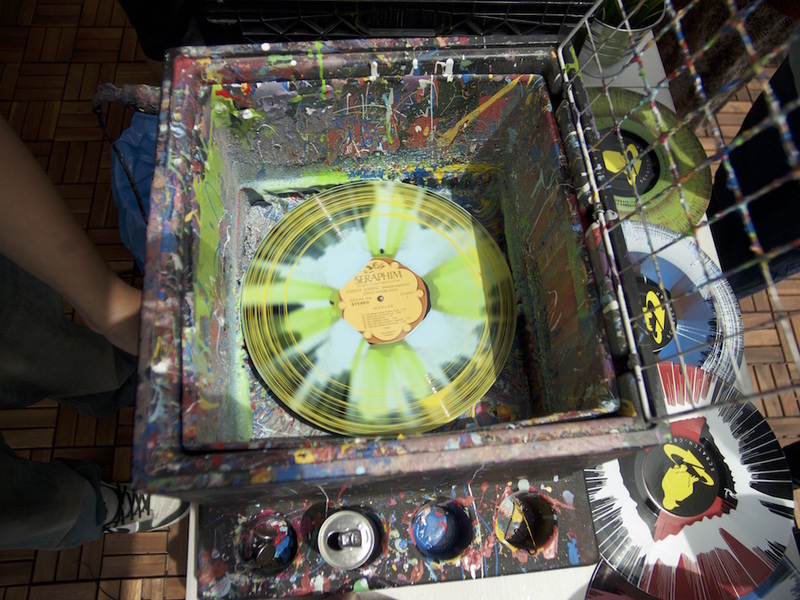 Creating branded programs & promotional events by leveraging the power of the Scratch network. Scratch builds integrated DJ/music solutions and has access to the largest collection of premier DJs in the world. Scratch puts its DJ network to work on an unprecedented scale for the world’s top brands, agencies and event properties. DJ & Music performance is our livelihood at Scratch Events. We pride ourselves in reliable event execution while using the power of music to keep consumers engaged & entertained. Make your event one that no one wants to miss! Our team has the creative expertise & events industry connections to find the best path to engage your target attendees. Harnessing our talent network of over 1000 professional working DJ’s & Musicians, we build brand awareness through targeted event sponsorships & product launches. Internet radio playlists can only go so far. It’s time to define your sonic image by hooking into our vast network of music creators & expert industry knowledge. We are equipped to provide original music & video based content across various channels for marketing and promotion of our client’s events & products. Conferences are the perfect place to make a huge brand impression. Team up with Scratch to be the life of the party, and become a center of gravity at your industry’s conference. 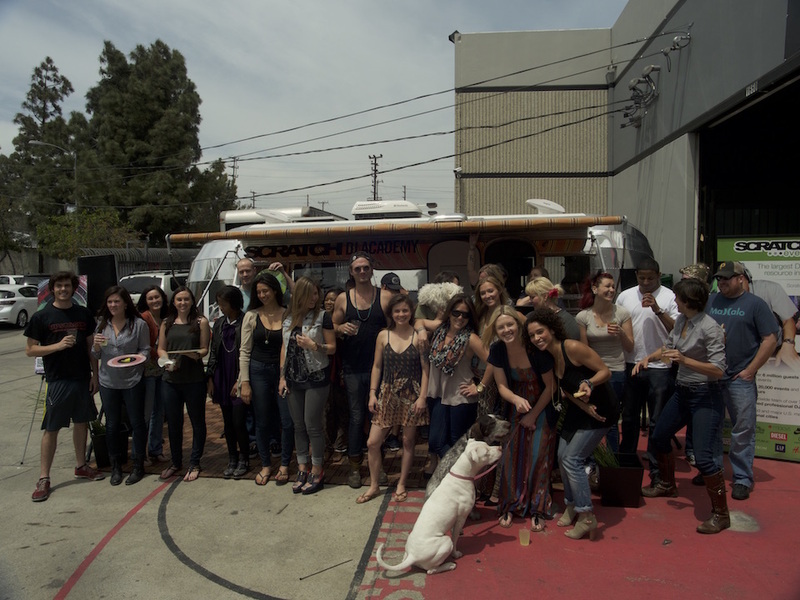 For a spring adventure, Scratch Events and Scratch DJ Academy produced a 3-day airstream trailer tour around the LA area. 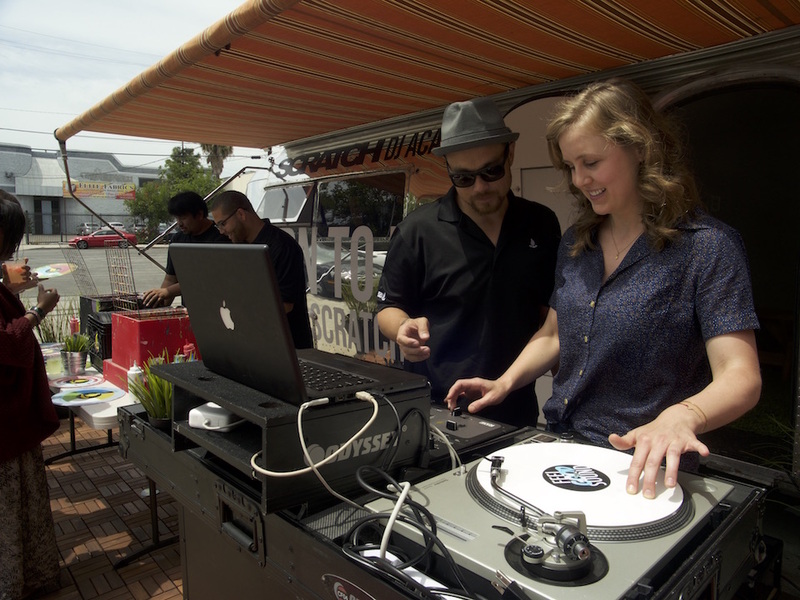 We showcased our latest offerings from Scratch Events as we made stops at music festivals, retails locations, and Scratch client’s offices to give away Scratch swag, DJ lessons, Spin Art and provide great tunes. READY TO GET STARTED ON YOUR EVENT? We look forward to working with you to solve your DJ, Musician, & event needs. © Scratch Music Group 2019. 90 Broad Street, Suite # 2003, New York, NY 10004.